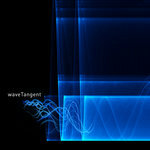 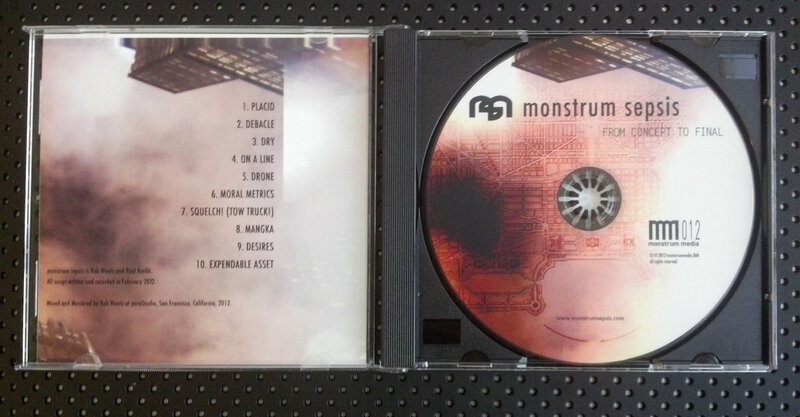 Deliver this Exceptional 10 track collaborative effort on CD, directly to your front door! 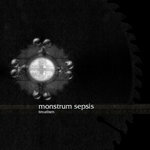 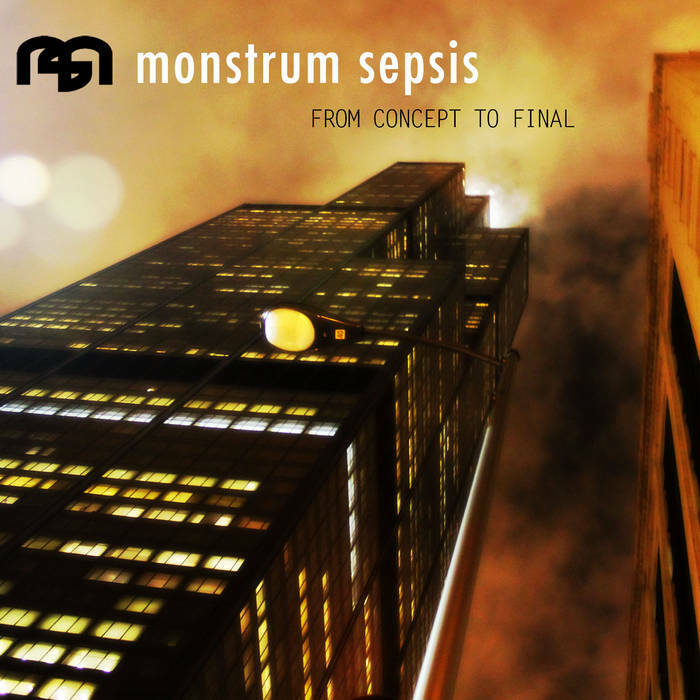 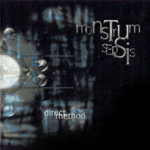 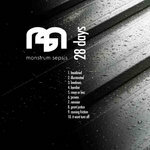 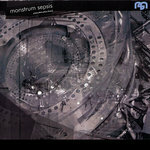 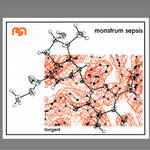 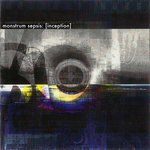 "From Concept to Final" is the end result of a collaborative experiment to write at least 10 songs and 35 minutes, collaboratively between both founding members of Monstrum Sepsis within the single 28 day month of February. 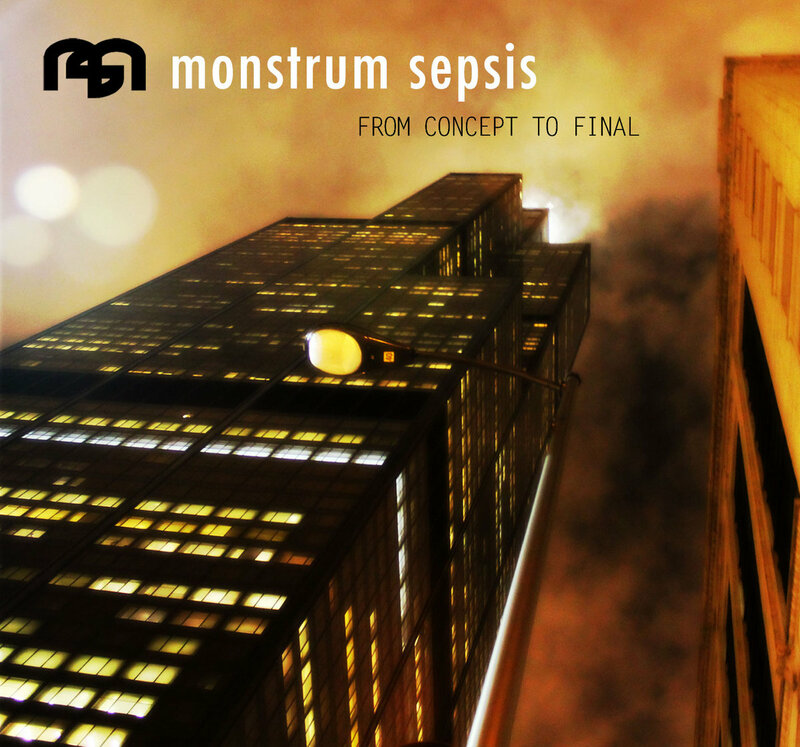 Traditionally, when both members Paul and Rob lived together in Chicago in the last half of the 90's the two would simply trade seats in the "command chair" armed with reinforcements and creative intuition the two would collaboratively sculpt their songs together. 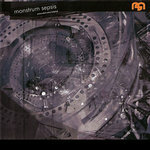 This time, with both Paul and Rob armed with a variety of high speed synchronization and collaborative tools that enabled them to create songs together while living 2000+ miles apart, these relentless mucisians overcame limitations to write an entire album's worth of exceptional material all within the month of February 2012. 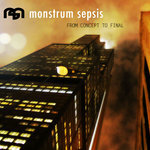 Includes unlimited streaming of From Concept To Final via the free Bandcamp app, plus high-quality download in MP3, FLAC and more.